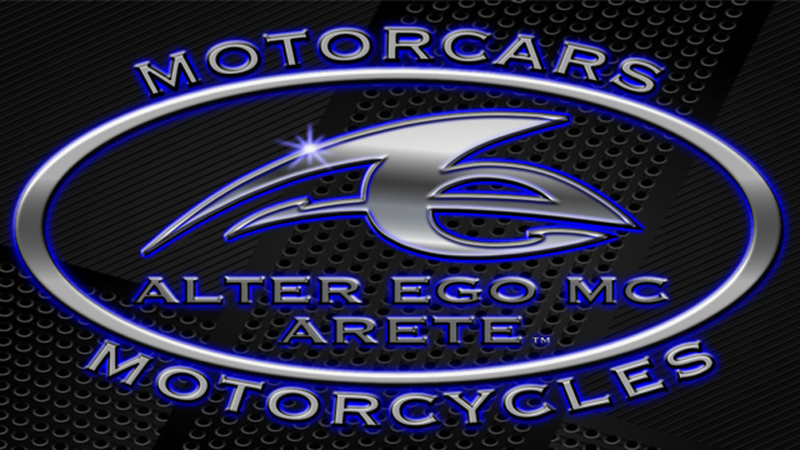 alteregomc.com is taking the Leadership Role in providing a Networking Organization for automobile enthusiasts across the globe. Here, you may list your profile information, providing all your contact data, and, letting Coachbuilders across the planet know what kinds of vehicles you collect, or, list what parts or services you're seeking as a collector. If you list your information on Coachbuilders International Automobile Collectors Index - now through April 2020 - you'll be a Charter Member. The benefit of Charter Membership is that your Index fee will be locked in at $50.00 per year for your lifetime, so long as you continually renew your membership on or before the anniversary date of your original Index Listing with us. The anniversary date of your listing is the date the listing first appears on the Coachbuilders International Automobile Collectors Index List here at alteregomc.com. Your Index listing of fifty words or less is yours for the telling. All of your contact information doesn't count toward the fifty words - that's a little extra gift from us to you. The steps to listing your name or business in the Coachbuilders International Automobile Collectors Index is - first to pay for your listing with the Pay Button below, and then - email linda@alteregomc.com with the fifty word narrative, and, all of your contact information you would like posted within your Index Listing. This is the right Coachbuilder Page to make your application for the Index Listing if you are an Automobile Collector who resides outside of the United States of America, or, its Holdings or Territories. Those who live within the USA or its Holdings or Territories must apply on the Page entitled Coachbuilders of America Automobile Collectors Index. You may find that page by returning to the Home Page at alteregomc.com and looking for that Page name. Thank you for your interest in Coachbuilding, and in our endeavors here at alteregomc.com to centralize everyone and everything connected with Coachbuilding across this great big blue planet we all call home. We would be deeply appreciative if you would like to donate, too.